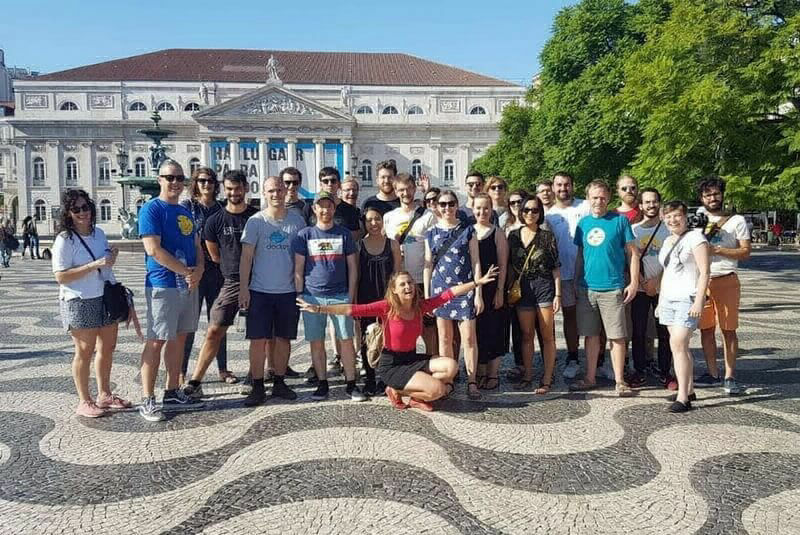 Treasure Hunt Lisbon is a fun team building activity built to meet all your company demands! 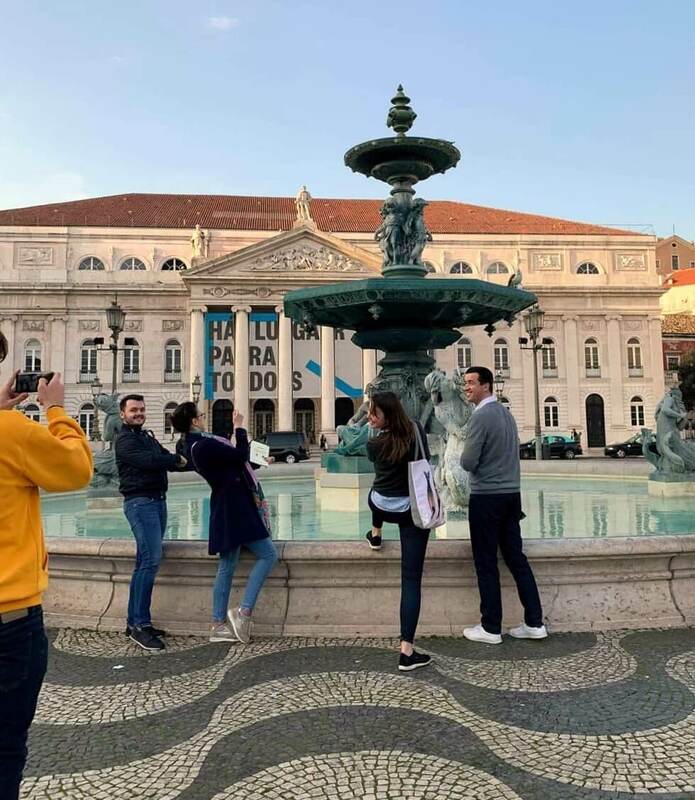 It is a unique interactive game that provides a great opportunity to get know the Old Town Lisbon and also your colleagues from a different angle, have fun and win the prizes! Why is Treasure Hunt Lisbon so convenient for your corporate team building? 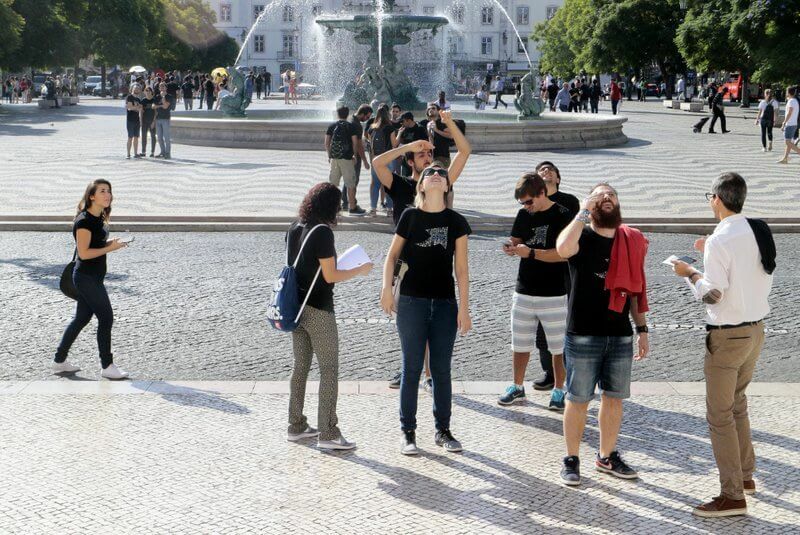 Treasure Hunt Lisbon focuses on teamwork, communication, social and logic skills and ability to solve problems in an unusual environment. 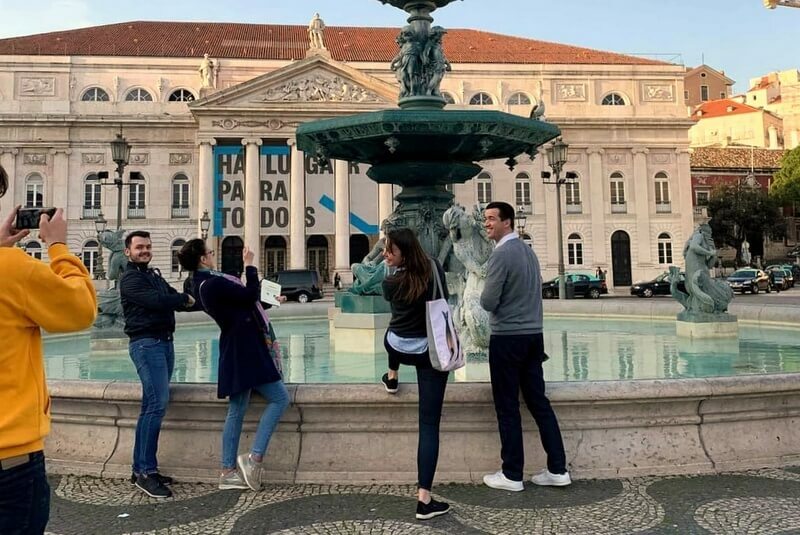 Our team building game takes part in the heart of Lisbon and we promise you it will keep your colleagues entertained. Bond with your team outside the office or conference room ! Strengthen relationships and encourage better communication between employees! 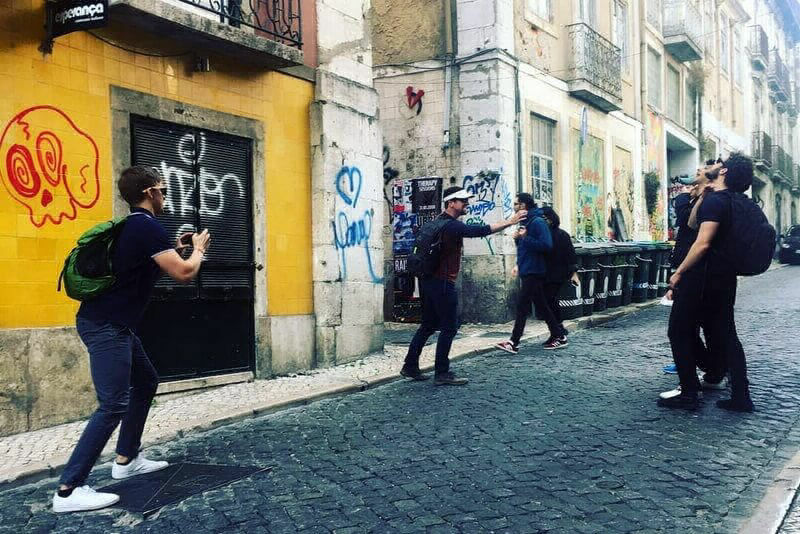 Discover Lisbon in a interactive and fun way ! Get awarded with prizes as one of the best three teams during the ceremony ! Let us take care of everything. We offer custom-made solutions . Book in a few clicks! We will get in touch with you as soon as possible and explain and plan everything . Our treasure hunt can be divided into six parts! During the Intro our guides meet you at an agreed place and motivate your team with a fun speech and explain the rules. No pre-knowledge is needed. We will provide everything necessary for the game. We only ask you to dress according to the weather and bring a good mood. We will take care of everything else! Your group will be divided into teams of 4, 5 or 6 people. 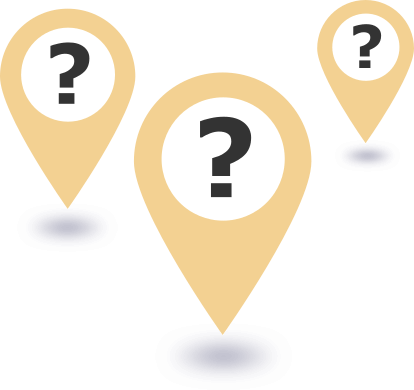 Each team will have to create a unique strategy to conquer the game. 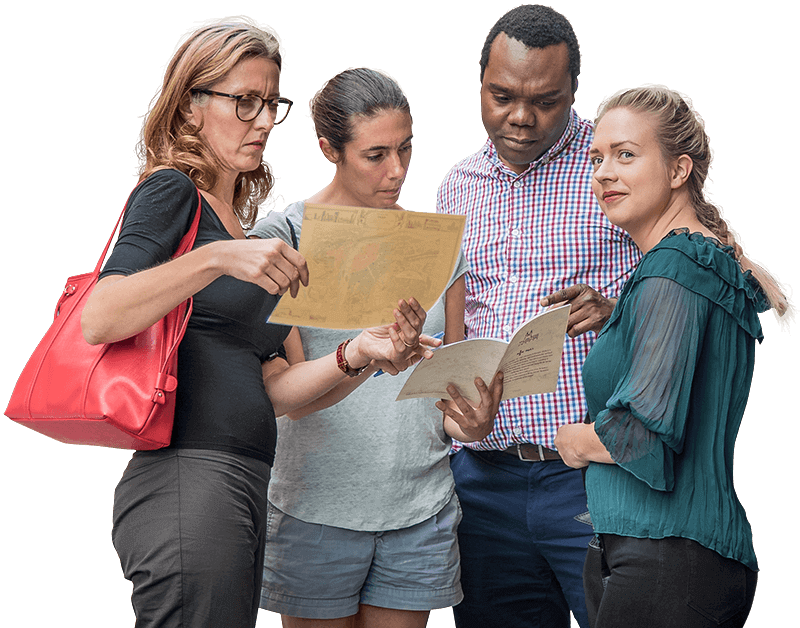 The teams will have to use their treasure hunting skills such as orientation, creativity, attention to details and, above all, great teamwork. 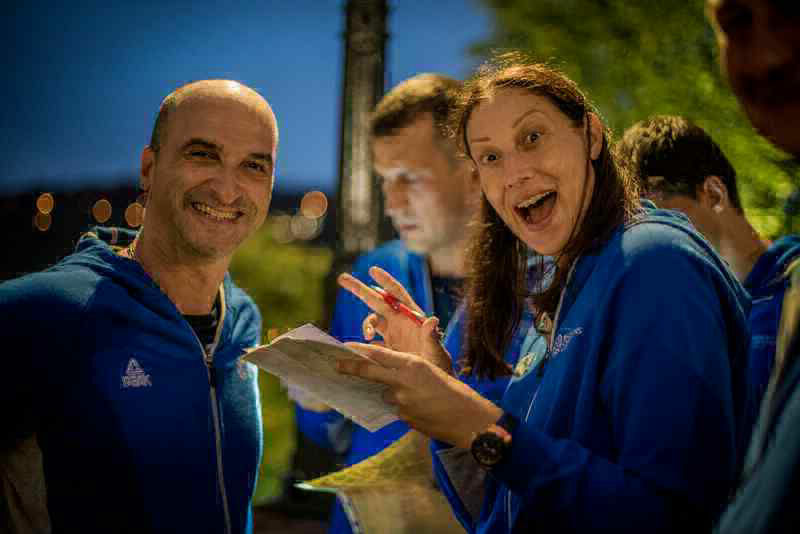 The teams will then compete and walk among the most famous monuments connected with historical events, stories, and legends. 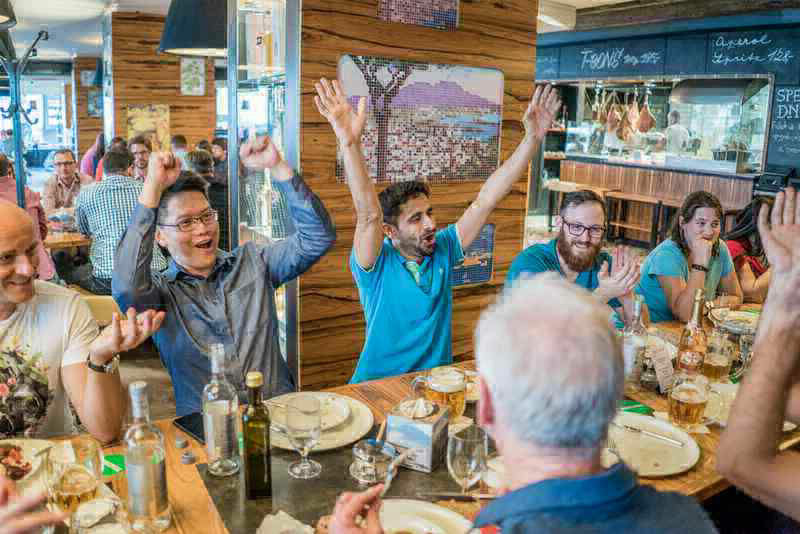 At the end of the game, our guides evaluate everything and awards the winners with the prizes during the award giving ceremony that is appreciated every time. Since 2013 we have organized our team building activity for many honorable clients such as Amazon, Apple, Booking.com, Coca Cola, Crocs, Deutsche Bank, DHL, Ebay, Google, Hewlett Packard, IBM, IKEA, Lego, Marriott, Microsoft, Motorola, Porsche, Nike, Shell, Siemens, Starbucks, T-Mobile, Wrigley and many others! The treasure hunt was great and well organized. We enjoyed ourselves very much! Martina was great and supported us along the way. The activity was wonderful. All the team members were really happy having learned so much about Lisbon and I must say Elena was a very good host! 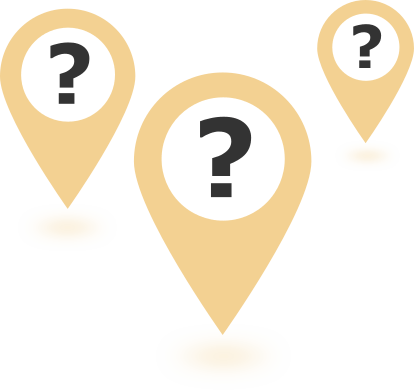 Booking our treasure hunt activity is very simple. Fill in the form below or send us an email and we will get back you immediately and finalize all the details with you and book the date and time for you. We will issue an invoice that you can easily pay after the game via bank transfer, cash or credit card (AMEX is also accepted). For your convenience, no deposited is needed before the game. Our cancelation policy is very simple as well. You can cancel or postpone the team building without any fees. Your complete satisfaction is our main priority. Book your never to be forgotten team building activity! 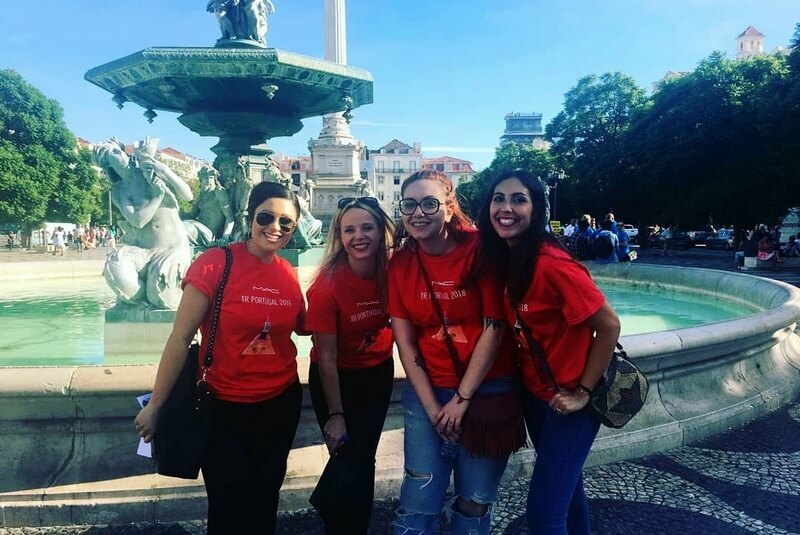 Our team building activity is both a scavenger hunt and a treasure hunt that takes place in the Old Town Lisbon.